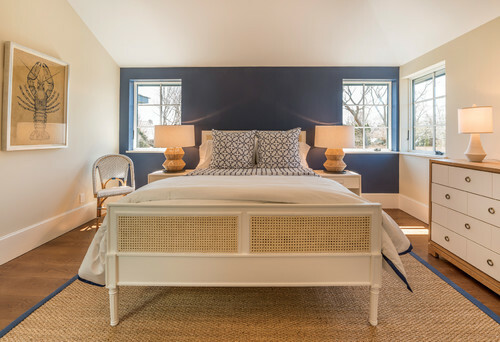 The Collected Interior: Color Crush: Navy Blue Walls! 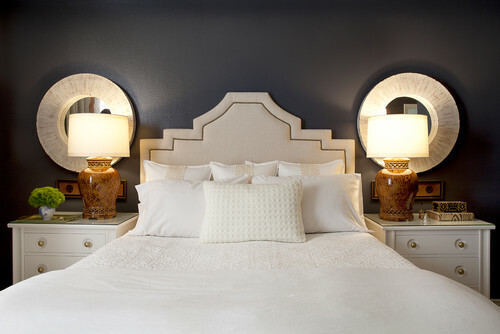 Color Crush: Navy Blue Walls! 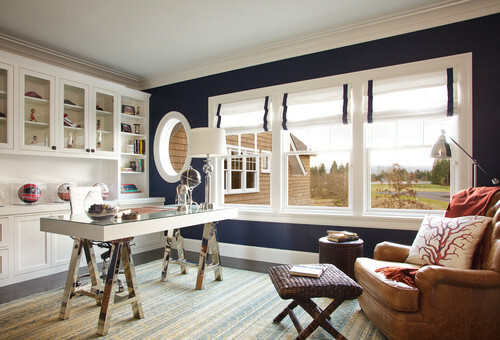 Today I thought I'd share my latest color crush - cool and crisp navy blue walls! 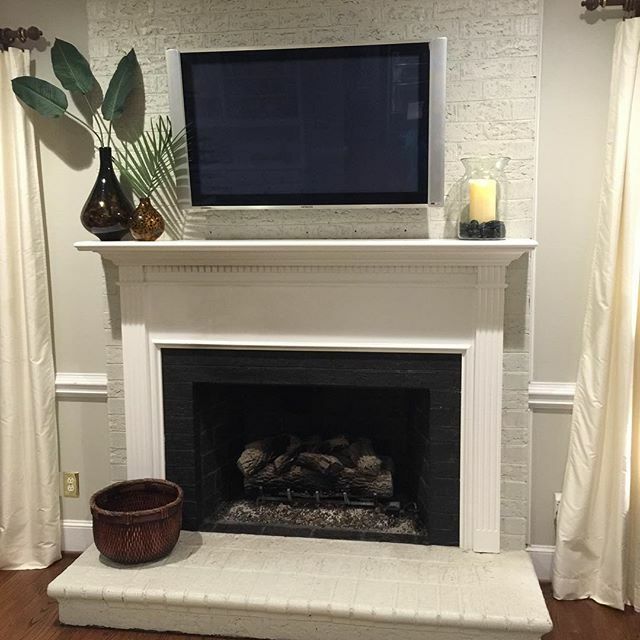 Now as you know gray is THE color trend right now in home decor. And I can't say enough great things about gray. 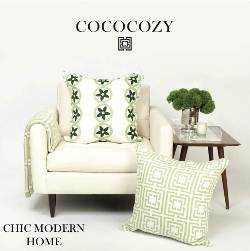 It's modern, fresh and makes spaces feel light and airy. I love that! 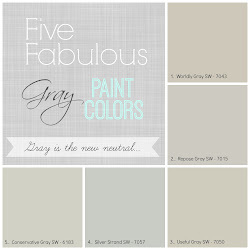 But we also have to be careful with gray, because too much gray in a home can feel cold and sterile. So it's great to have other color choices to help mix things up. 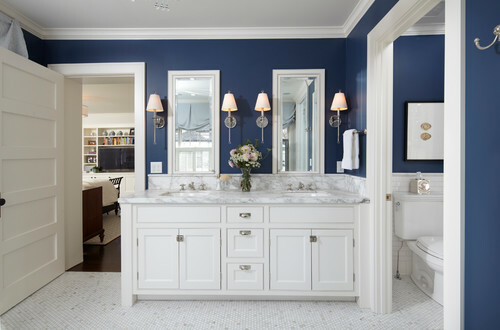 And if your looking to add a little drama and/or contrast to a space, then classic navy blue is a great choice. And did you notice the one thing all these rooms have in common? White. 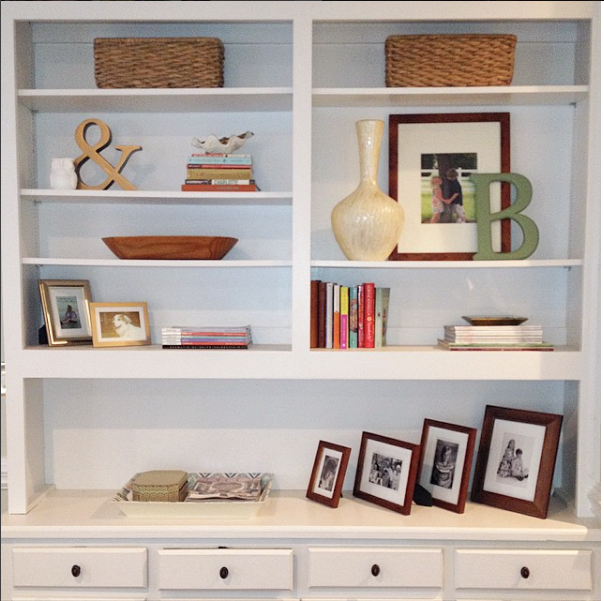 Navy and white and/or heirloom white make a beautiful combination. And navy isn't just for coastal spaces either. 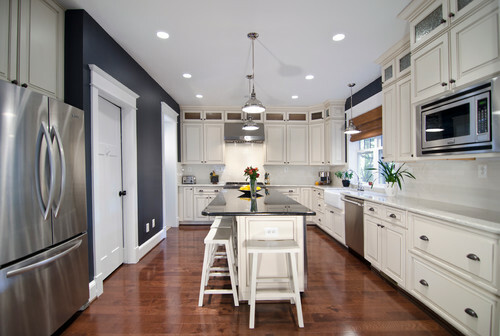 So if your home has lots of natural light, and you've been craving some color and contrast...think about classic navy blue for a super fresh look! I am in love with that dining room in the second to last picture! Ironically, I was at Benjamin Moore today picking up paint samples for my dining room. I picked up samples of Newburyport blue and Van Deusen. We don't get a lot of light in my dining room so we will see...I will have to add lots of white accents! 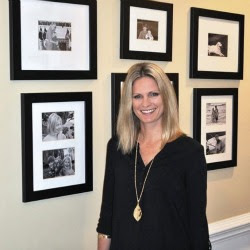 Love the inspiration photos! Thanks Shelley, I love navy too! It's such a classic look :) Can't wait to see yours.